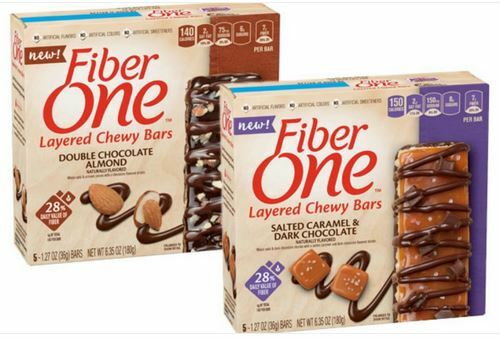 And you’ll need to make sure you have the 20% Off Fiber One 5 & 6 ct Target Cartwheel offer (exp. 9/16). You can use the Cartwheel offer up to 4 times in one transaction. Pay $6.50 for all 4 boxes!